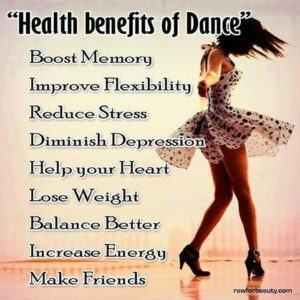 The class will start promptly at 6pm as the hall is hired after my class, but I am always there 15 minutes before if you have any questions, want to practice a move or just chat about all things Zumba. A few new routines to keeps our minds and bodies challenged. As always thanks again for supporting my classes.